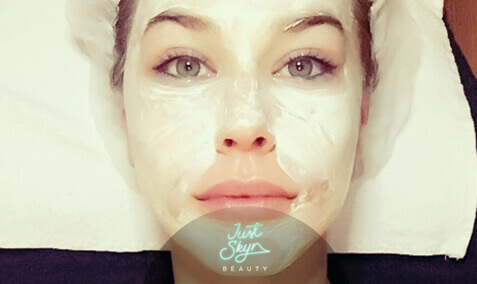 At Just Skyn Beauty we have many packages perfectly suited for clients that want to maintain or improve their skin. This plan is perfect for clients that are looking for an introductory journey for better skin! The Skyn Advanced journey is for clients that need stronger or additional treatments for their journey to perfect skin. 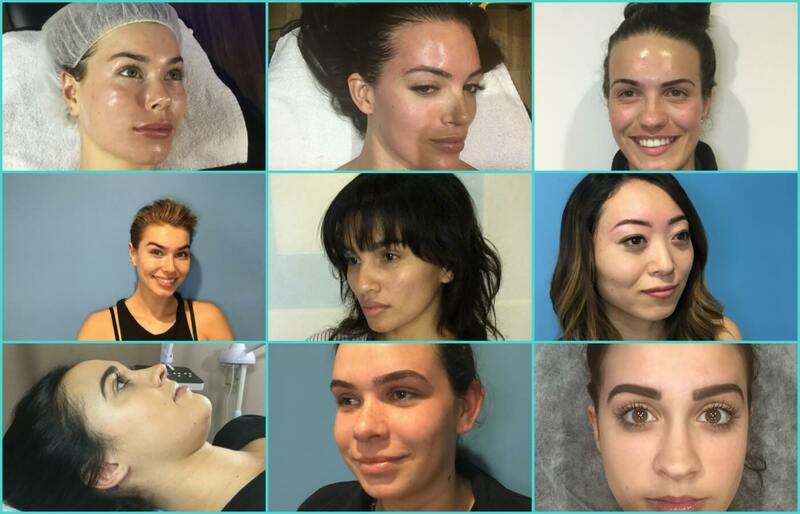 The Skyn Premium journey is for clients that want to take their skin to the next level, using state of the art skin needling treatments. The Skyn Platinum journey is the ultimate skin treatment journey. If you want to take care of your skin all-year round, this perfect for you. The advanced treatments like Microdermabrasion and Skin Needling will help you to achieve your goals of having perfect skin. What type of skin peel is included in my journey? Are the peels tailored for my type of skin? Yes. All peels are completely customised to your individual skyn journey. Yes! For clients on the Platinum Skyn Journey, we offer a 10% discount on all Ultraceutical products, and a FREE Brow Style.